The only thing better than targeting an audience is retargeting an audience. Like a clingy ex, retargeting gives you the ability to come back into someone’s life again and again. (We’ve been over this, Brenda). But as great as this marketing hack is, there is one major limitation: not every platform lets you track, analyze, and retarget your audience. When you share links to engaging content, your URL drives traffic to third-party websites. But RocketLink lets you capitalize on this traffic by recapturing those leads and reaching them with perfectly targeted ads. You also can display ads only to users who clicked on your links in the past and increase click-through rates while lowering cost-per-click. Putting RocketLink to work is as easy as eating an entire sleeve of Oreos. Set up your pixels. Add retargeting pixels from platforms like Facebook, Instagram, Pinterest, Twitter, Google Adwords, and LinkedIn. Shorten your link. 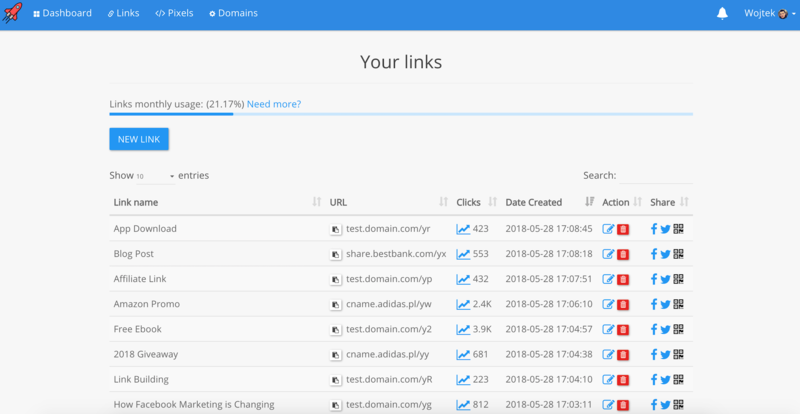 Paste the link you want to share in your RocketLink dashboard and select features. Share the shortened link. Share the link with your audience/social media fans. They can click on it and share it with their friends who will share it with their friends who will share it wi—. Analyze and retarget. Analyze data and create custom audiences of anyone who clicked on your links and reach them with perfectly targeted ads on multiple platforms. 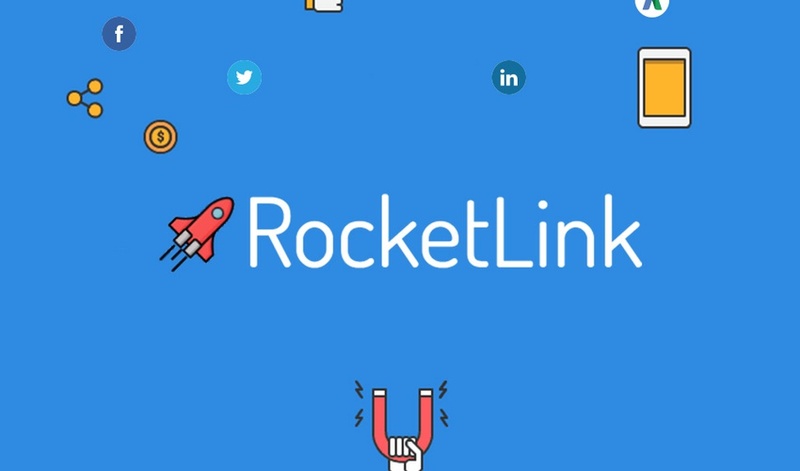 RocketLink is powering the retargeting efforts of advertising agencies, bloggers, entrepreneurs, and hustlers everywhere. And right now, Sumo-lings can get their hands on RocketLink’s best plan: the Galaxy Plan. On an ordinary day, you’d be paying $828 to get access to this retargeting monster for a year. But today, you can get lifetime access to the Galaxy Plan for just $49! Start retargeting with RocketLink now! With 47 5-taco reviews and counting, it’s safe to say that Sumo-lings far and wide have been loving their newfound retargeting powers. Unlike the competition, RocketLink doesn’t put a limit on clicks, custom domains, or your love for tacos. And with this plan, the number of pixel IDs available to add tops what is offered in comparable plans. RocketLink is determined to help you grow, which is why it will continue to work its magic once you start seeing success. Never before have you been able to add retargeting on every platform. But this is your chance! Start making use of one of the best marketing tactics out there with RocketLink. Get a lifetime access to the Galaxy Plan for $49!